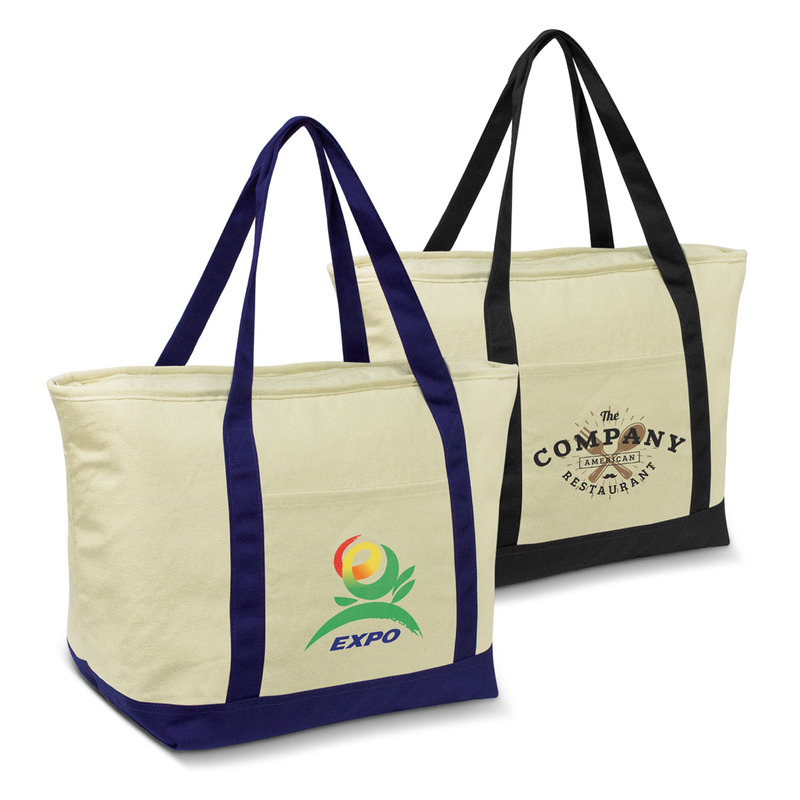 Discover these new calico cooler bags made from heavy duty unbleached calico. If you love calico material and love cooler bags, this is the choice for you! They have a huge capacity of 27 litres and host a PE foam insulation encased in waterproof PEVA inner liner. The outer construction is heavy 400gsm unbleached calico with long carry handles so they can be carried on the shoulder. 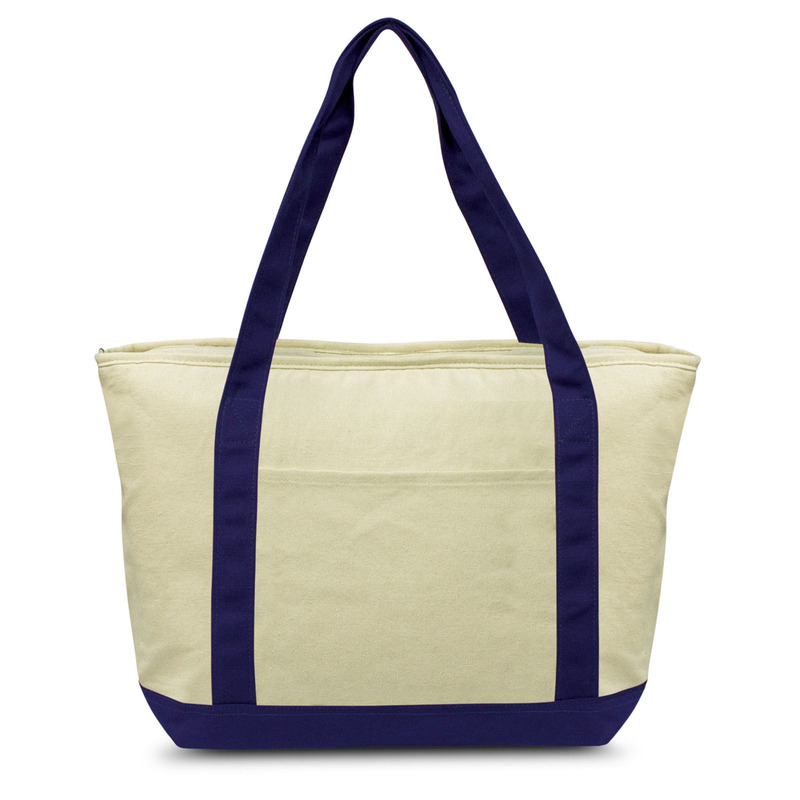 They also have a zippered top closure and calico slip pocket on the front. Great for the beach or park. Dimensions H 330mm x W 380mm x Gusset 220mm (excludes handles) Handles: 650mm.